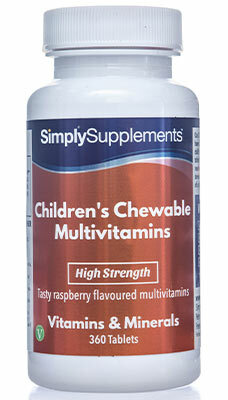 Multivitamins and mineral supplements cover all bases, helping to maximise our chances for the best possible health and preventing vitamin or mineral deficiencies. 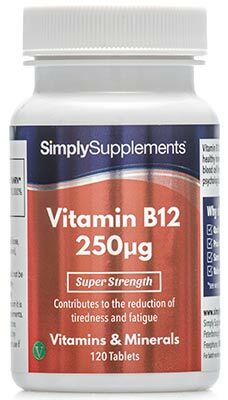 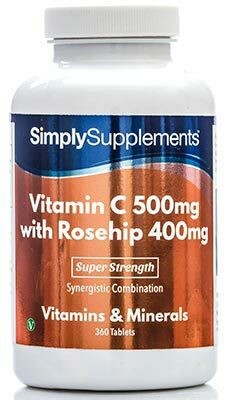 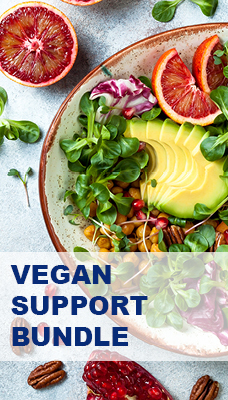 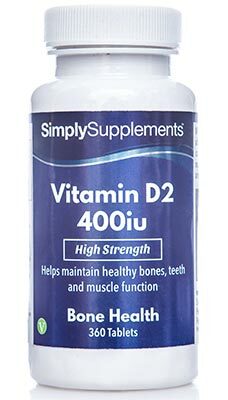 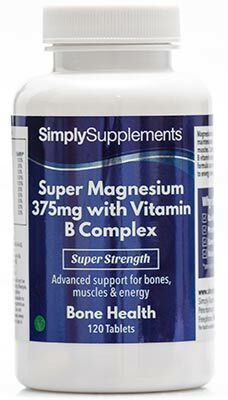 Simply Supplements vitamin and mineral supplements can help to support a balanced and healthy lifestyle and top up the nutrients we ingest through our everyday diets. 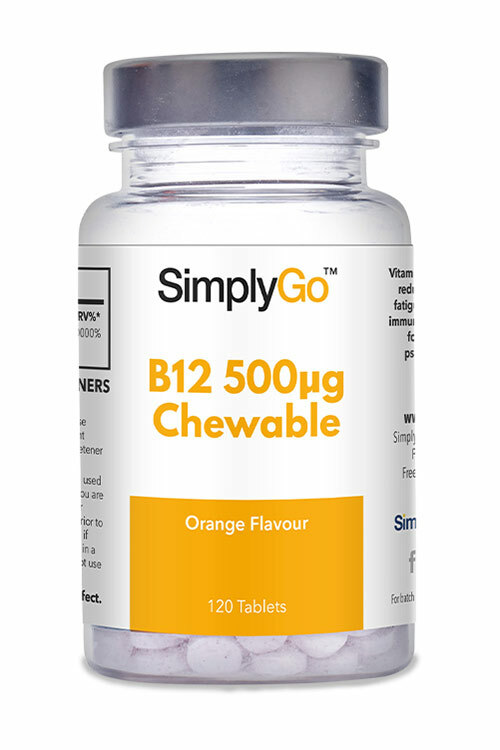 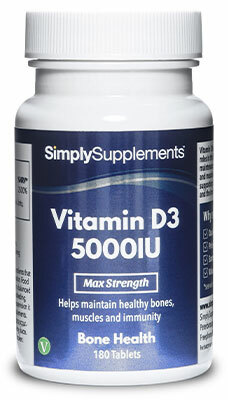 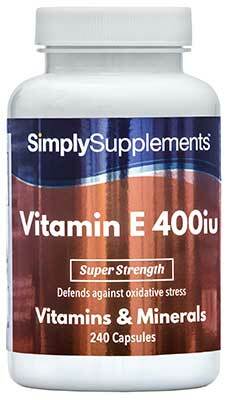 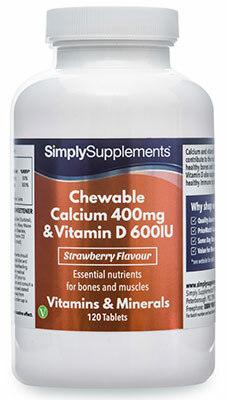 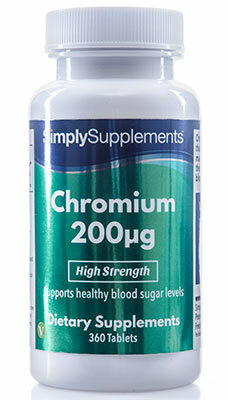 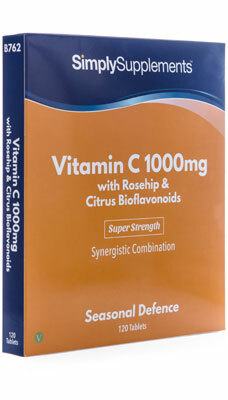 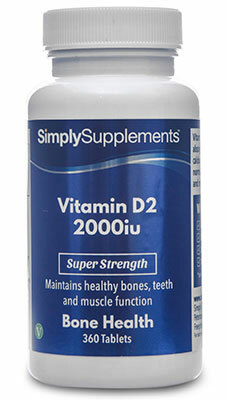 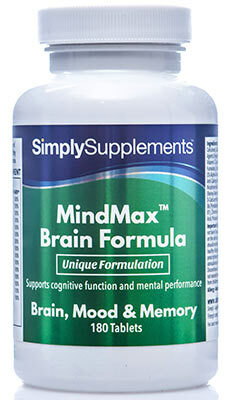 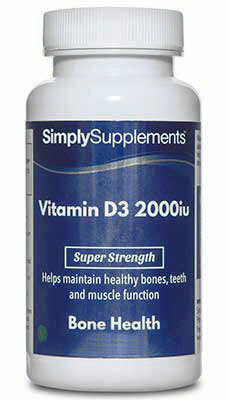 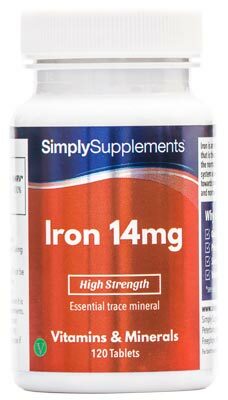 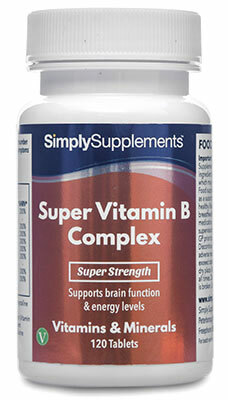 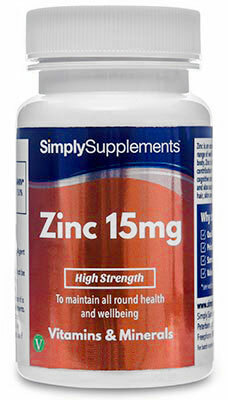 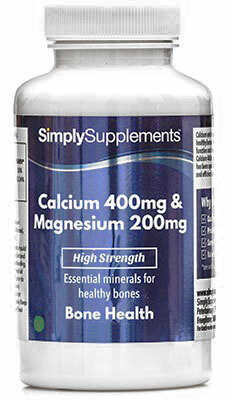 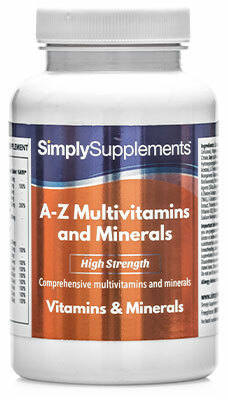 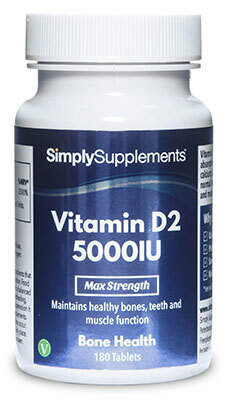 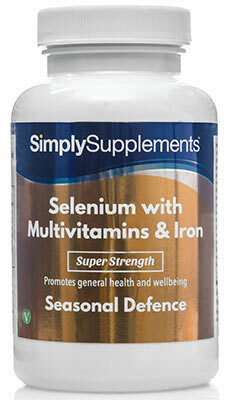 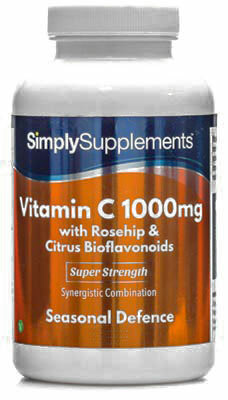 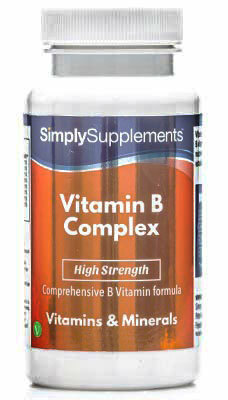 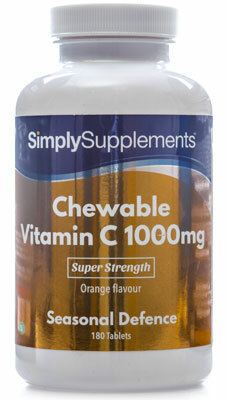 The use of vitamin and mineral supplements can help to back up your immune system, giving it support where necessary. 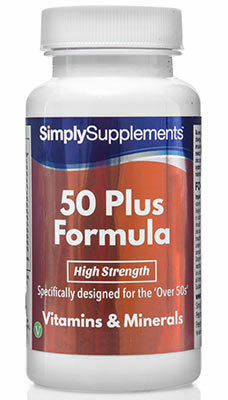 Combined with a balanced diet, our products can help ensure that you are getting all of the nutrition you require. 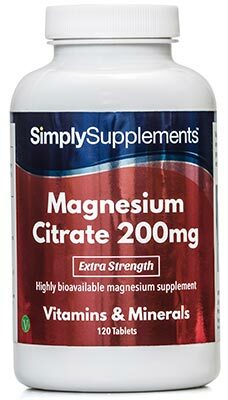 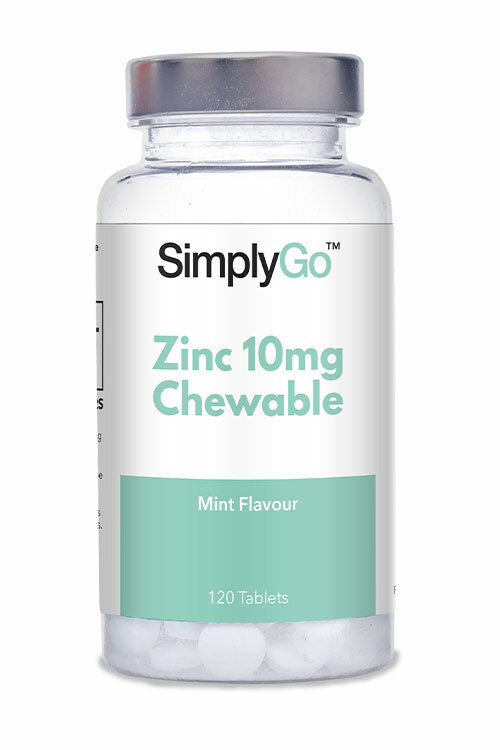 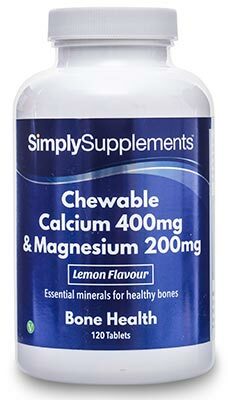 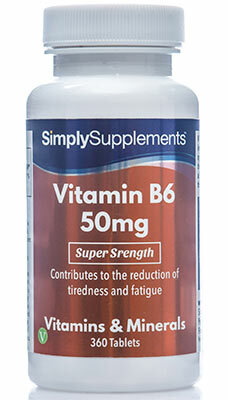 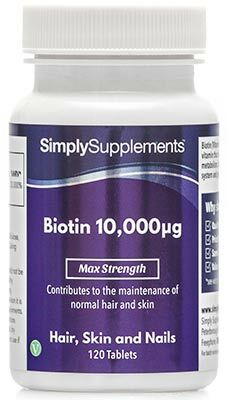 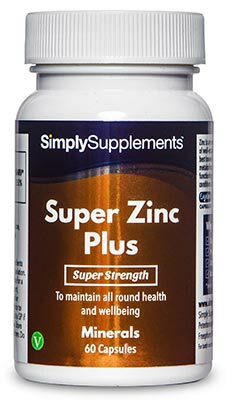 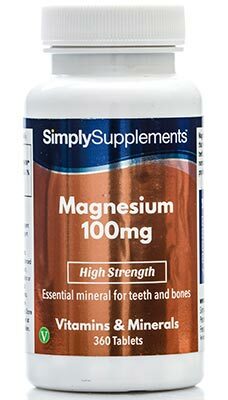 At Simply Supplements, all of our multivitamins and mineral supplements have benefited from our many years of expertise and are of the highest quality, all being manufactured in the UK. 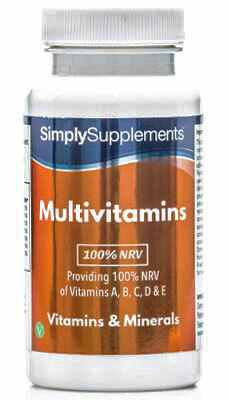 We take pride in the high levels of purity in our multivitamins and in the good value of our products, helping you to receive the recommended amount of nutrients for optimum health and vitality.